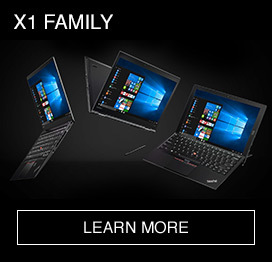 At Becker Electric Supply, the ThinkPad X1 Carbon keeps technicians working in conditions that defeat laptops. Becker Electric Supply is a distributor of electrical products, services, and project support to commercial, industrial, and residential contractors, industrial plants, power utilities, and commercial customers. Becker also supplies automation solutions and services. Headquartered in Dayton, Ohio, the company has eight branch locations and two satellite offices within Honda of America plants. 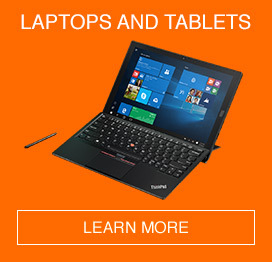 The company gives the high-tech engineers two lap-tops—a Microsoft Surface Pro and a Lenovo ThinkPad X1 Carbon. When they’re on the move in harsh environments, they always choose the Carbon, which is constructed with satellite-grade carbon fiber, making it the toughest ThinkPad ever made. I HAVE MONITORS THAT SHOW ME WHICH UNITS ARE IN USE, AND I ALWAYS SEE THE X1's BEING USEDIN TOUGH ENVIRONMENTS— WHICH IS WHY WE BOUGHT THEM.